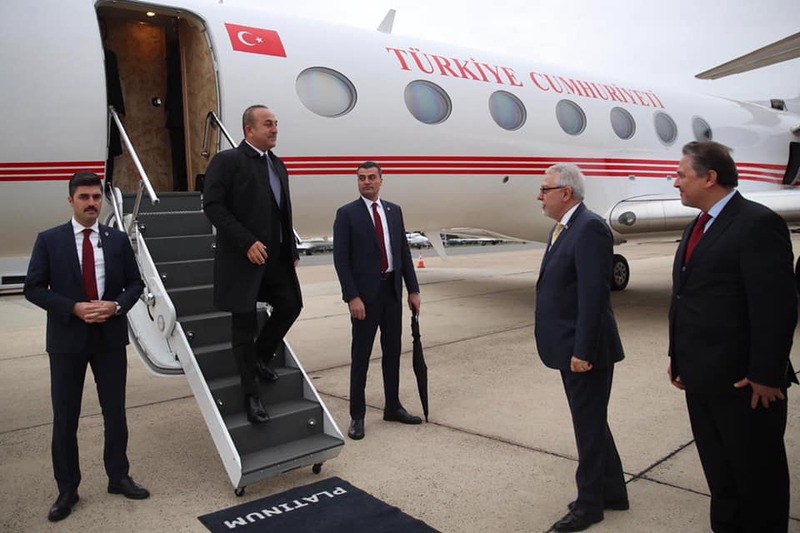 Foreign Minister Mevlüt Çavuşoğlu visited the U.S. to attend a number of events. 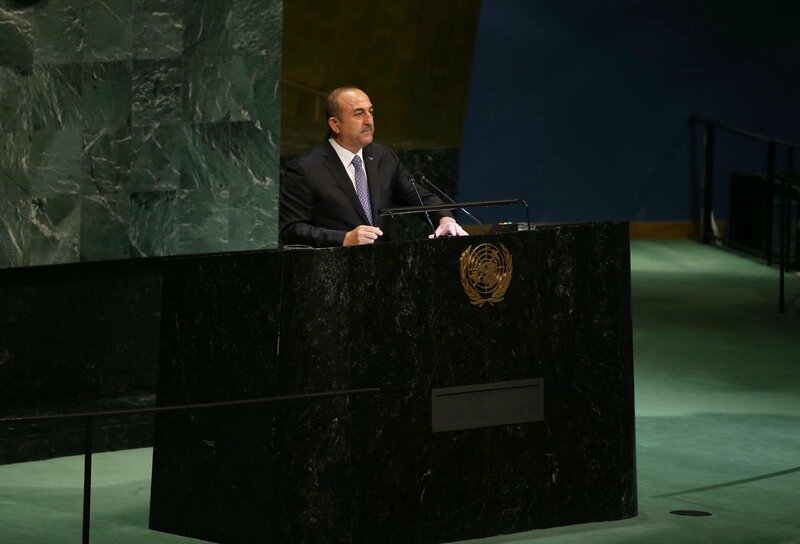 First, Minister Çavuşoğlu visited New York to address the UN General Assembly meeting to condemn the terrorist attacks in New Zealand. 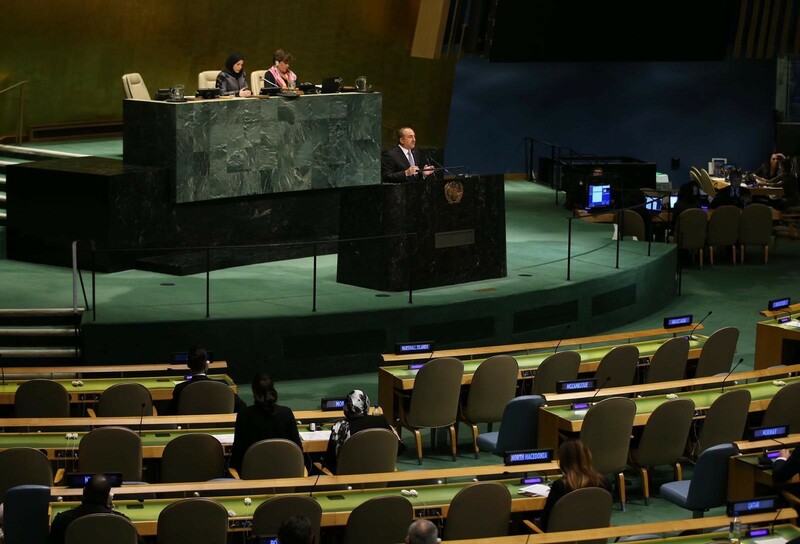 On 2 April 2019, in his speech at the UN General Assembly convened by Turkey following the heinous terrorist attacks in New Zealand, Minister Çavuşoğlu stated that terrorism has no religion, language or nation and Turkey is against all forms of terrorism. 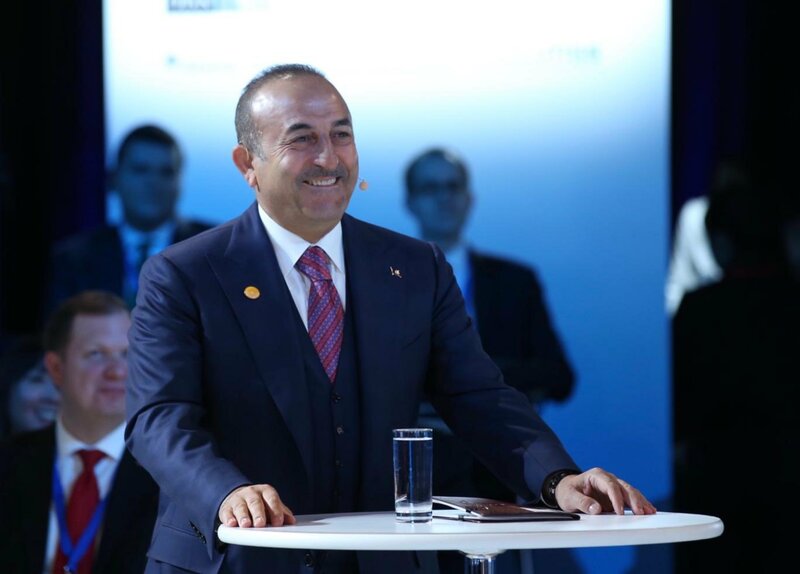 Minister Çavuşoğlu underlined that those who show Islam and terrorism together are breeding terror. 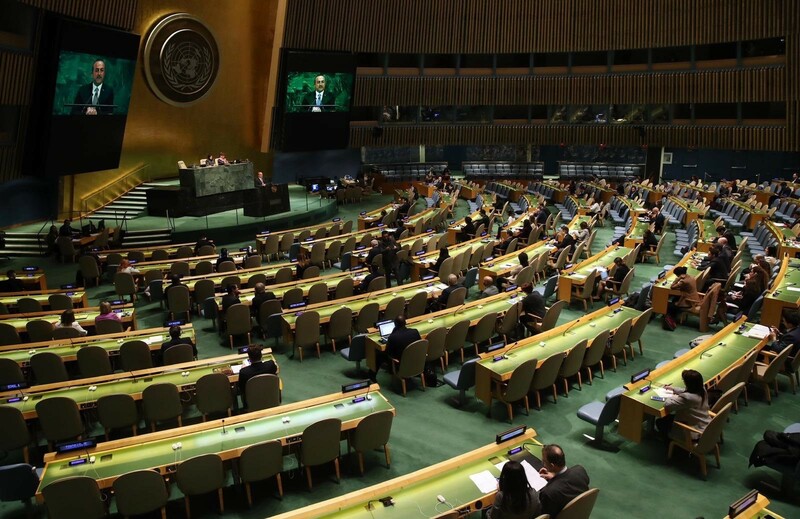 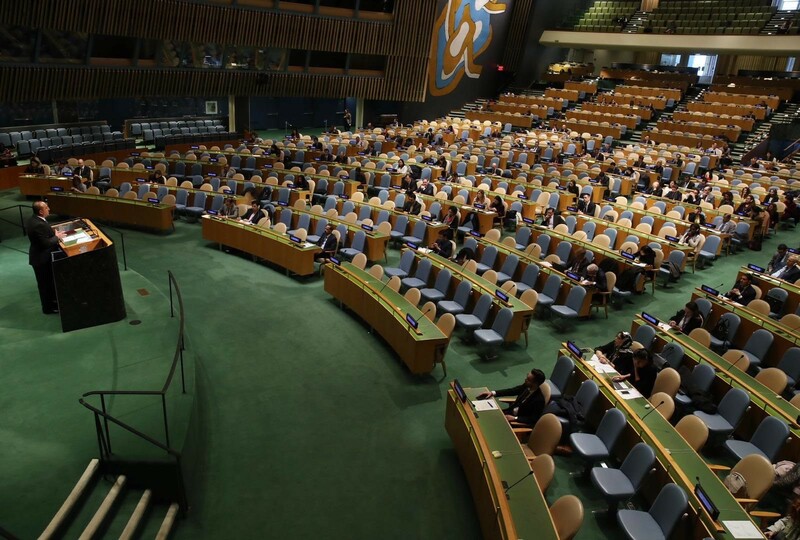 At the meeting, the Resolution on “Combating terrorism and other acts of violence based on religion or belief” presented by Turkey was adopted. 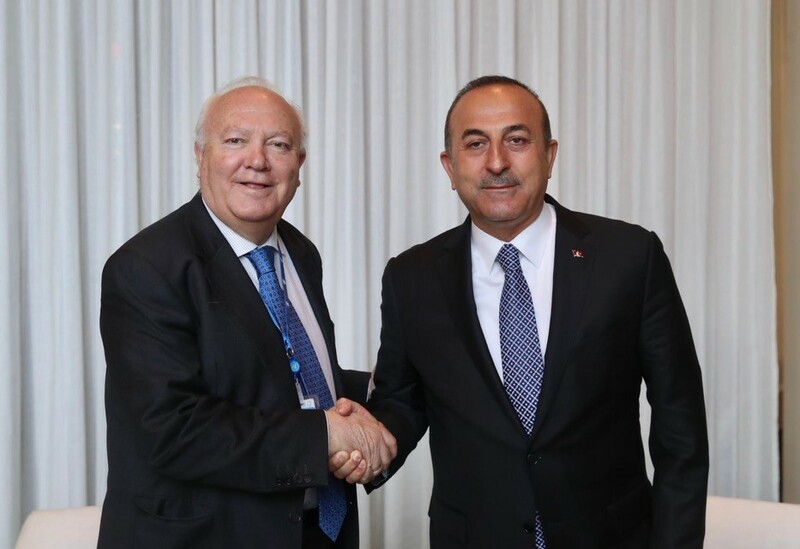 On the same day Minister Çavuşoğlu met also with Miguel Moratinos, the High Representative of the Alliance of Civilizations. 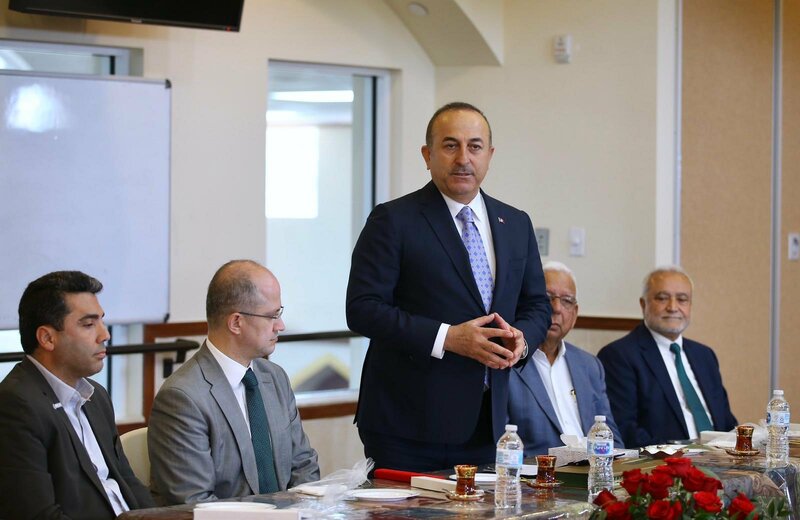 At this meeting, Minister Çavuşoğlu emphasized that the Alliance should assume a significant role in the global struggle against Islamophobia, xenophobia and hate speech. 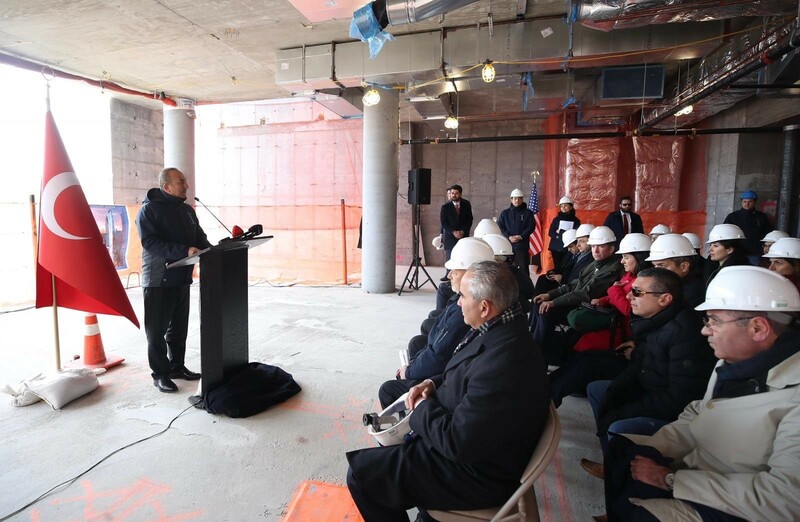 Later that day, Minister Çavuşoğlu visited the construction site of the new Turkish House in New York. 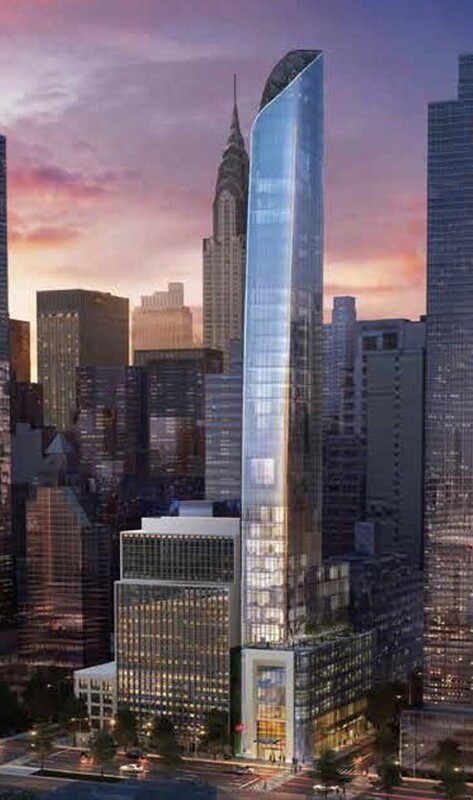 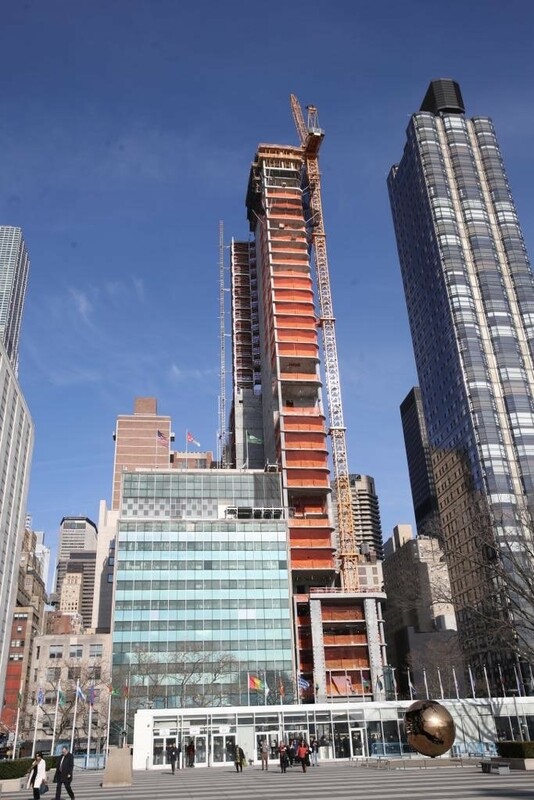 Minister Çavuşoğlu stated that the basic structure of our biggest investment abroad, the new Turkish House, whose groundbreaking ceremony was attended by President Erdogan in September 2017, is now completed and that it is rising in the heart of New York, as a proud monument of our strong state. 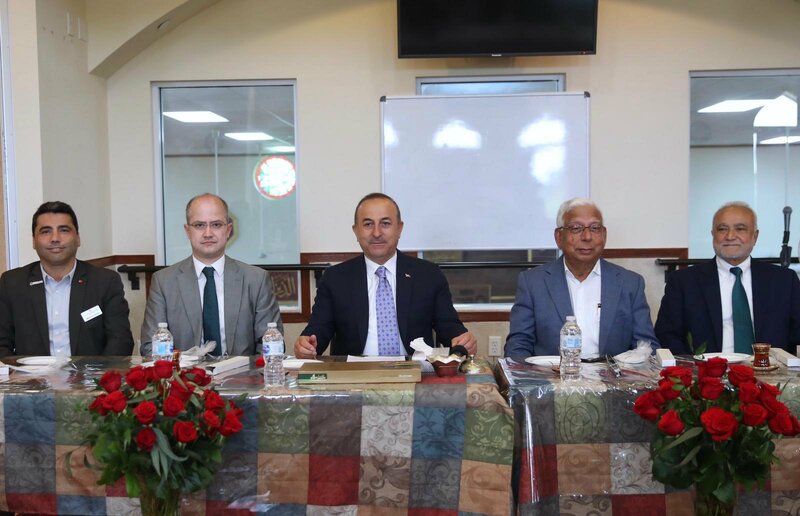 Minister Çavuşoğlu met also with Tayfun Selen, Mayor of Chatham, and Derya Taşkın, Deputy Mayor of Paterson and Turkish citizens. 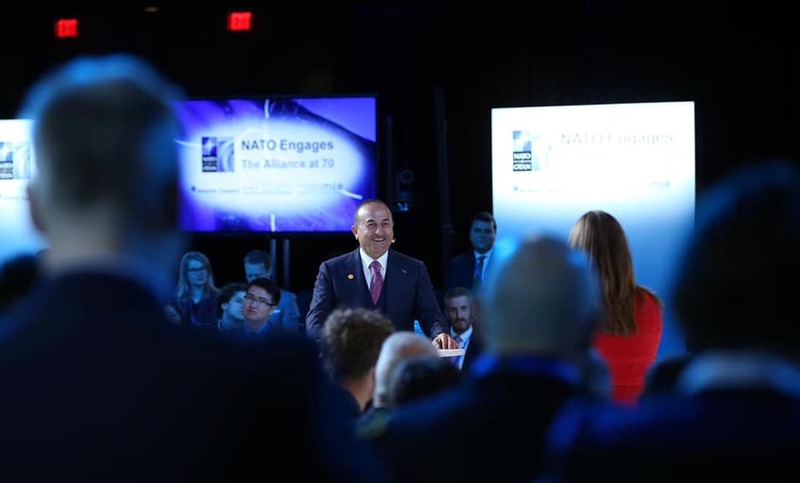 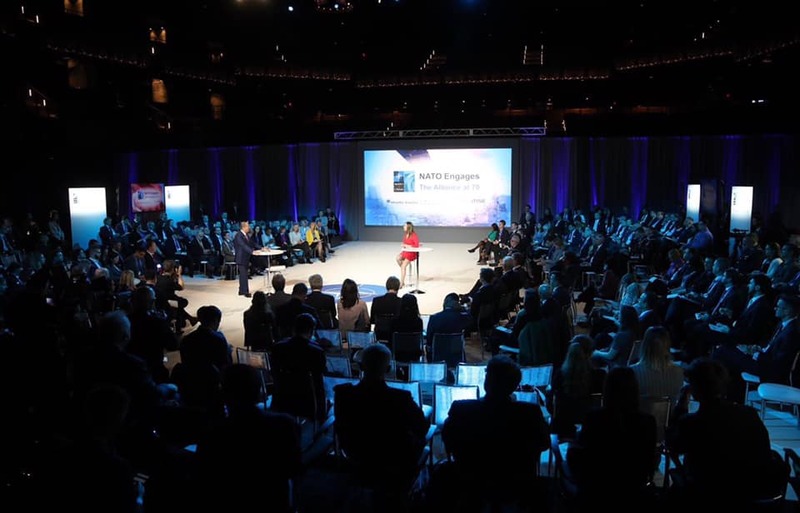 Following his visit to New York, on 3-4 April 2019, Minister Çavuşoğlu visited Washington DC to attend the NATO Foreign Ministers’ Meeting held on the 70th anniversary of the founding of the Alliance. 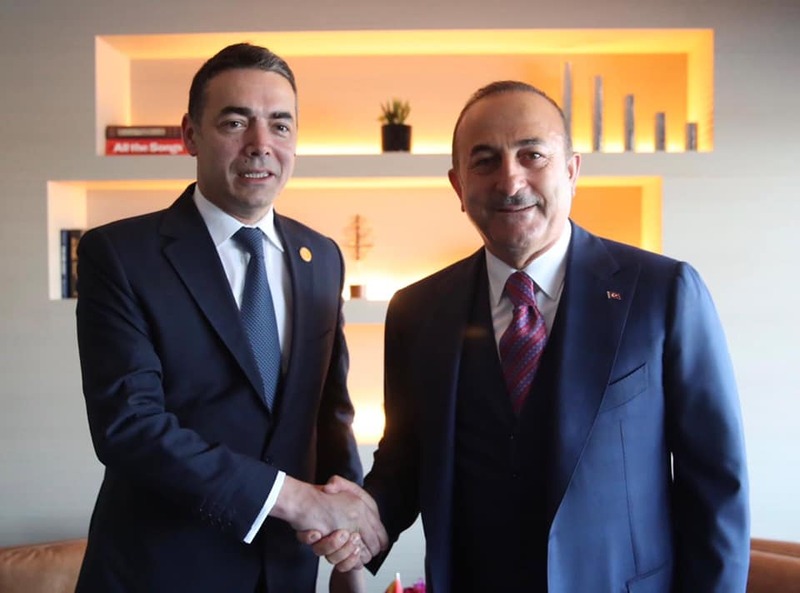 Minister Çavuşoğlu met with Foreign Minister Nikola Dimitrov of North Macedonia. 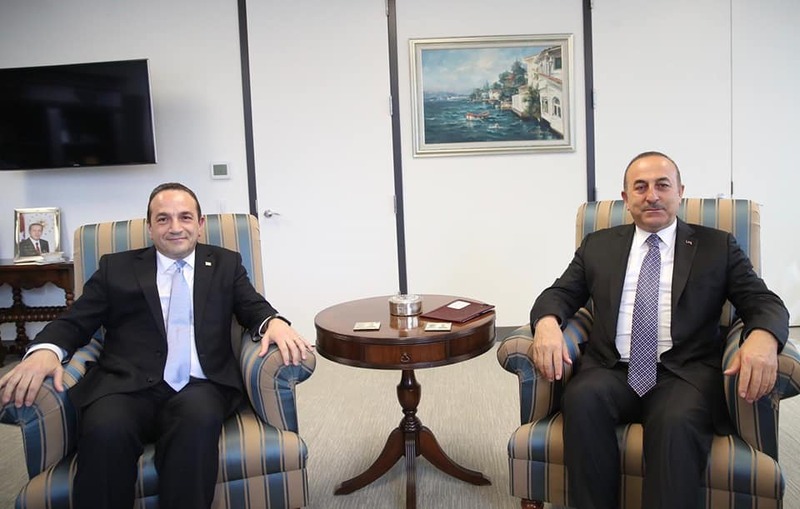 At the meeting, bilateral relations and regional issues were discussed. 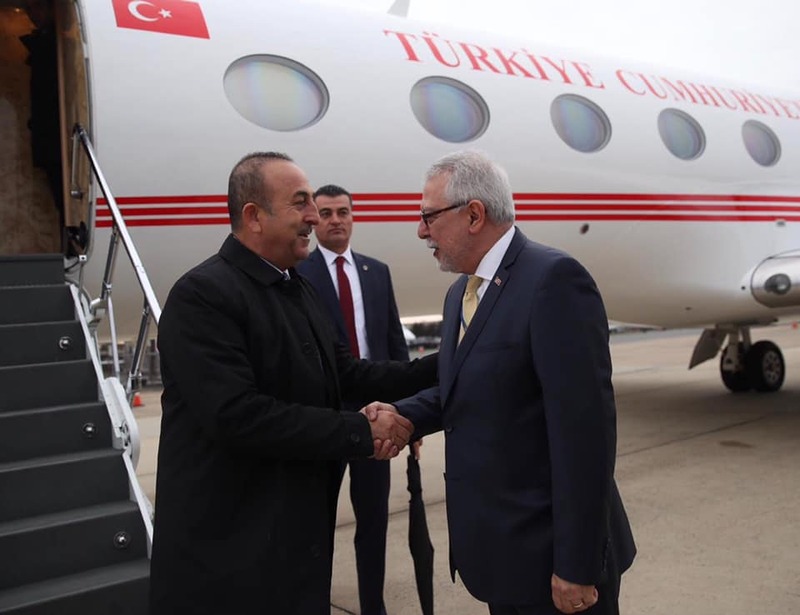 Minister Çavuşoğlu emphasized once again that Turkey is looking forward to seeing North Macedonia as the 30th member of NATO without further delay. 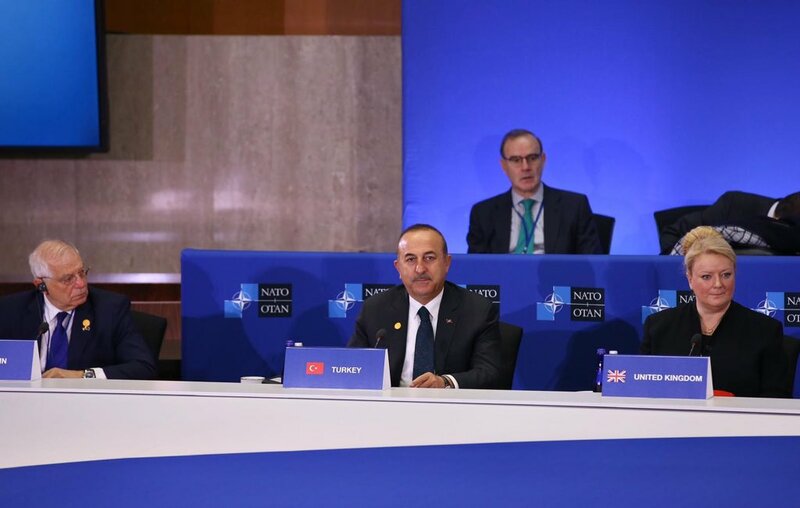 On the same day, Minister Çavuşoğlu emphasized in his speech at the panel titled “Turkey’s Role in NATO and Regional Security” that Turkey is important to NATO, and NATO is central to Turkey. 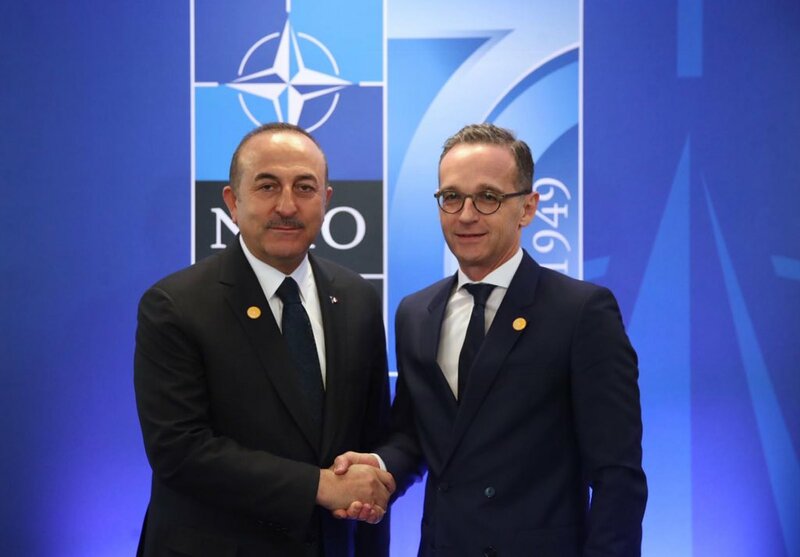 Minister Çavuşoğlu reminded that solidarity is NATO’s core principle and reiterated Turkey’s expectation for solidarity in every field,in particular in the fight against terrorism. 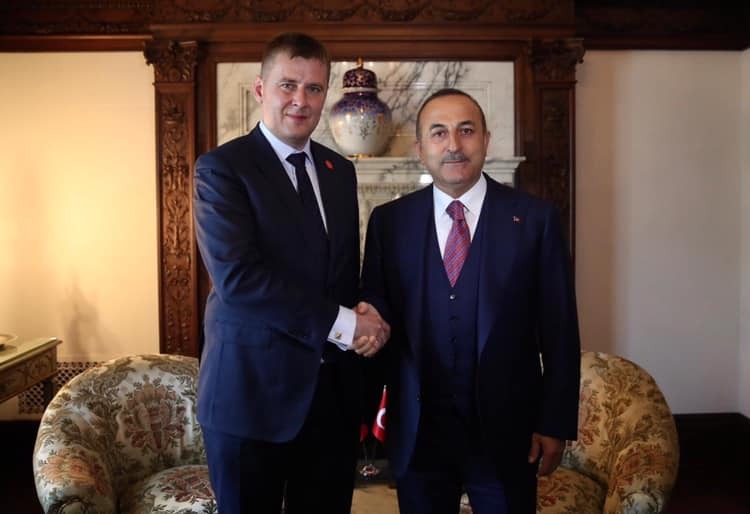 Minister Çavuşoğlu also met with Foreign Minister Tomas Petricek of Czechia. 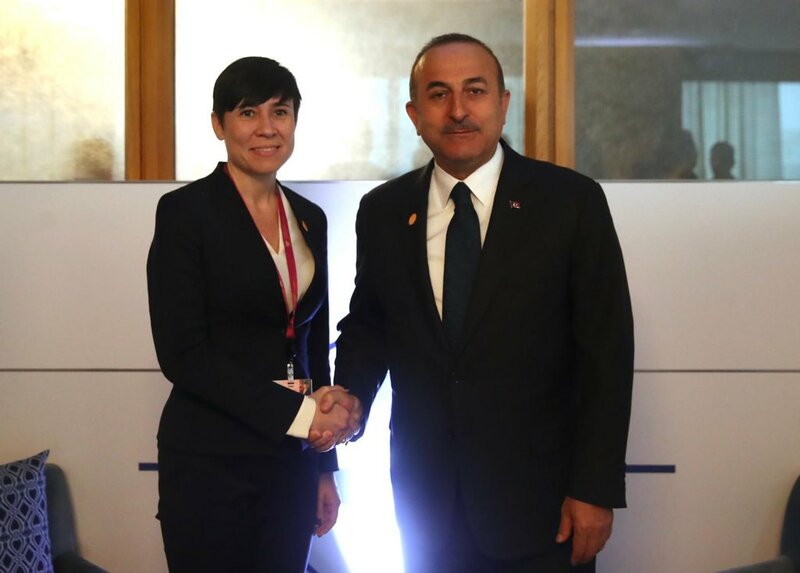 At the meeting, Turkey-Czechia relations, in particular bilateral trade volume and mutual investments were evaluated. 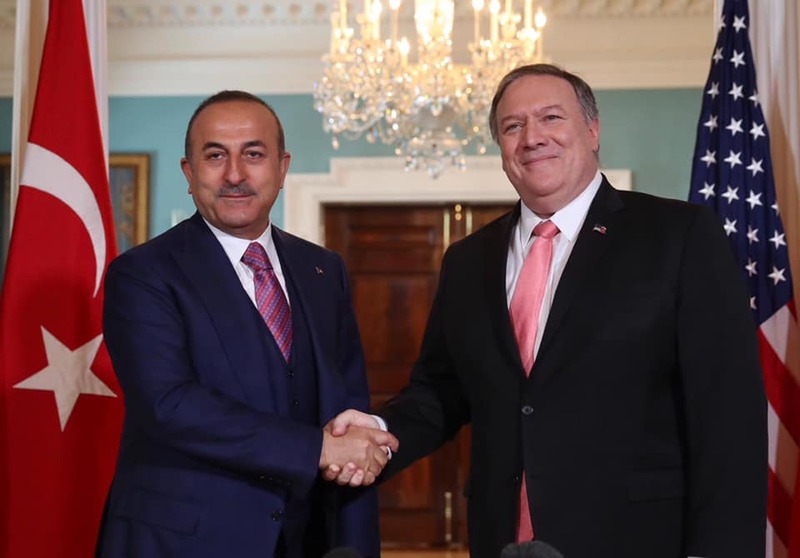 Minister Çavuşoğlu also met US Secretary of State Mike Pompeo. 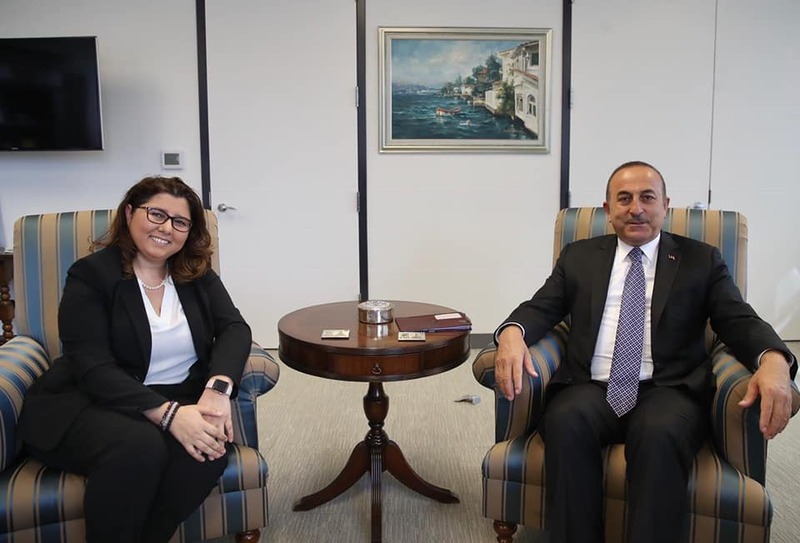 Minister Çavuşoğlu stated that they had a constructive meeting on challenges in our bilateral relations and issues on Turkey-US common agenda. 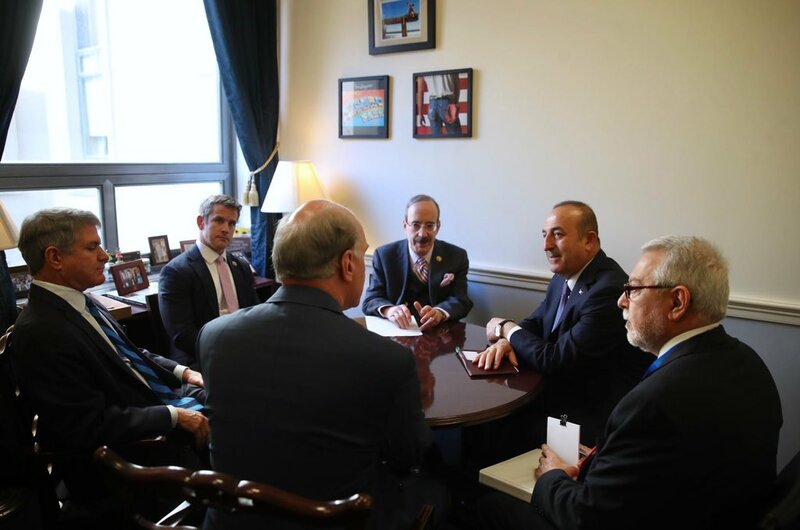 Later that day, Minister Çavuşoğlu met with Eliot Engel, Chairman of the Foreign Affairs Committee of the House of Representatives, the Committee’s Ranking Member Michael McCaul, and Representatives William Keating and Adam Kinzinger. 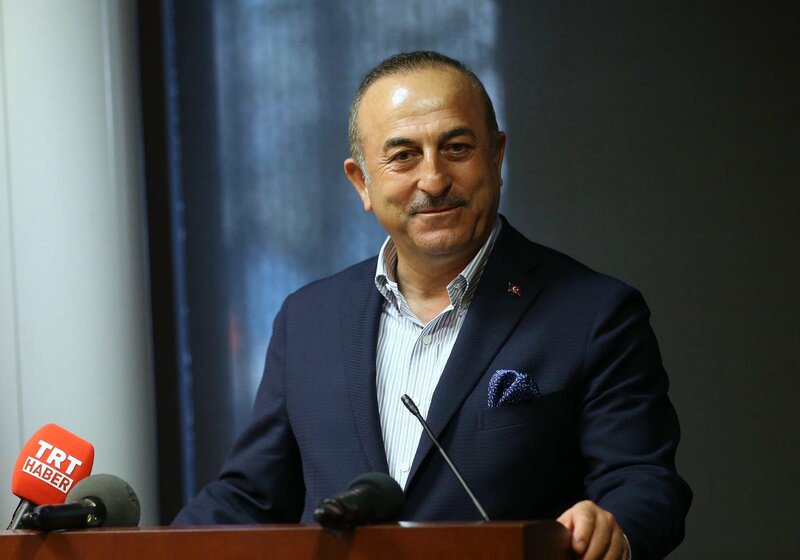 At the meeting, Minister Çavuşoğlu stated that Congress needs to play a more constructive role in Turkey-US relations and that Turkey will not accept unilateral impositions. 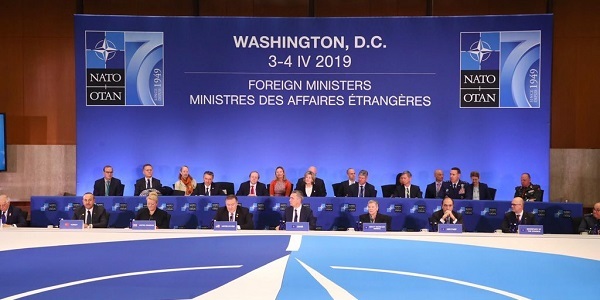 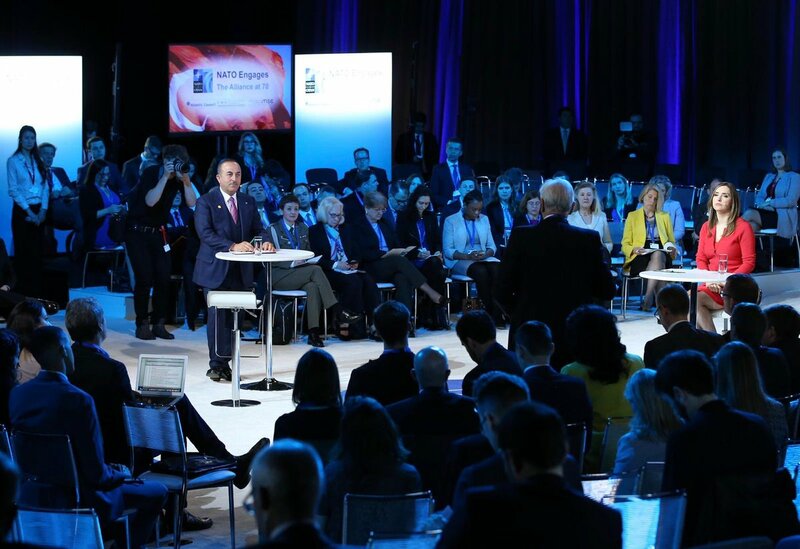 On 4 April 2019, in his speech at NATO Foreign Ministerial’s 1st session, Minister Çavuşoğlu stated that on its 70th anniversary, unity, cohesion and solidarity are key to the future of the Alliance. 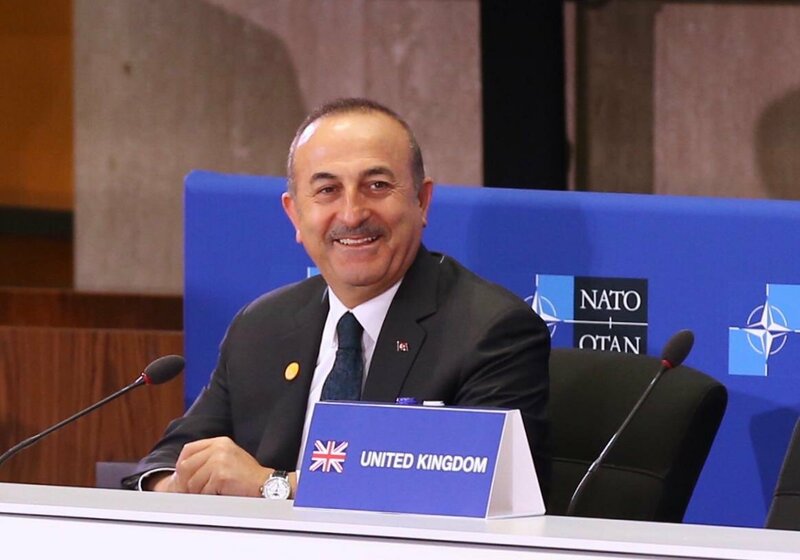 Minister Çavuşoğlu underlined ‪at the 2nd session of NATO Foreign Ministerial, that the fight against terrorism is a threat to all nations and that it requires full solidarity and resolve, without exceptions. 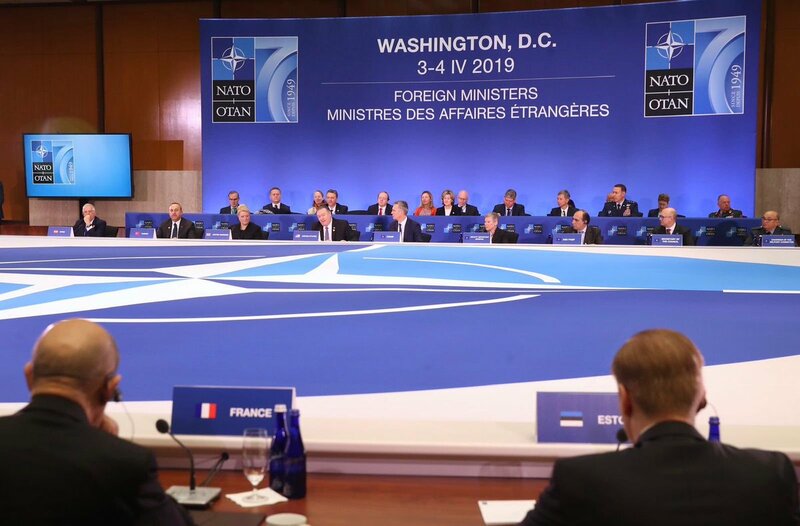 On the sidelines of the NATO Ministerial, Minister Çavuşoğlu held also bilaterals with Foreign Minister Heiko Maas of Germany, Foreign Minister Eriksen Soreide of Norway, Foreign Minister Srdjan Darmanovic of Montenegro, Foreign Minister Ekaterina Zaharieva of Bulgaria and Foreign Minister Jean-Yves Le Drian of France. 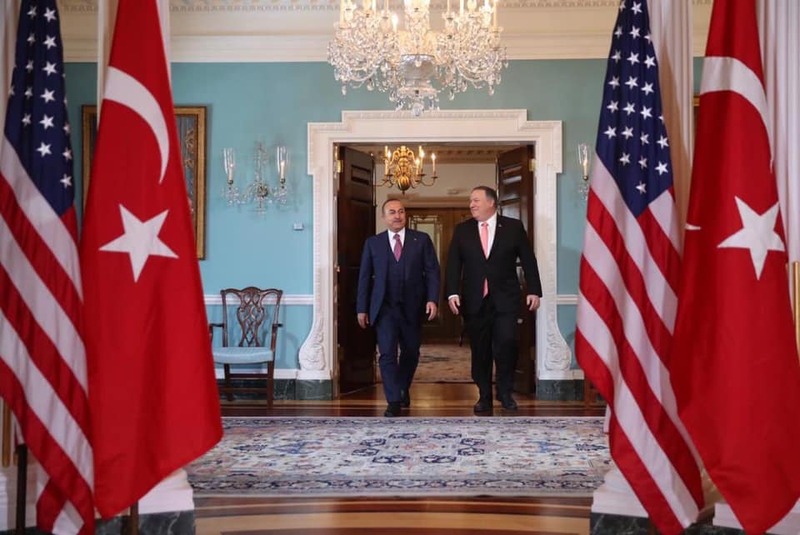 Later that day, Minister Çavuşoğlu also had a constructive meeting with John Bolton, National Security Advisor of the U.S. President. 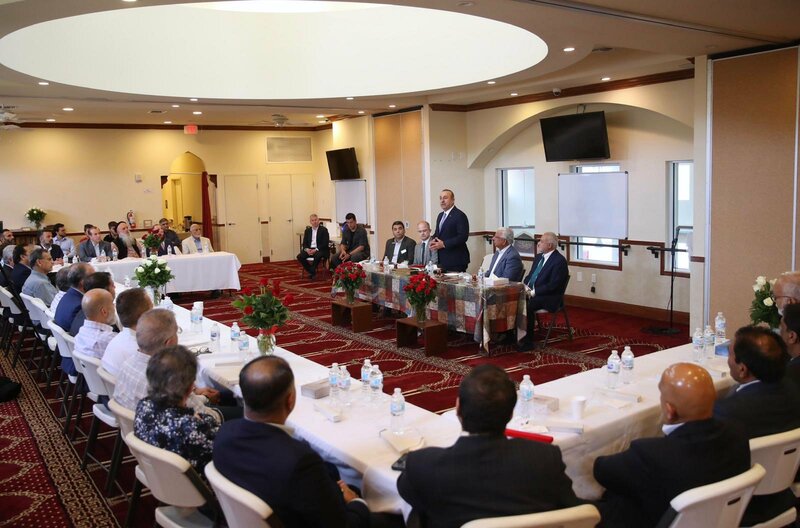 On 5 April 2019 Minister Çavuşoğlu went to Miami and met with representatives of the American Muslim community. 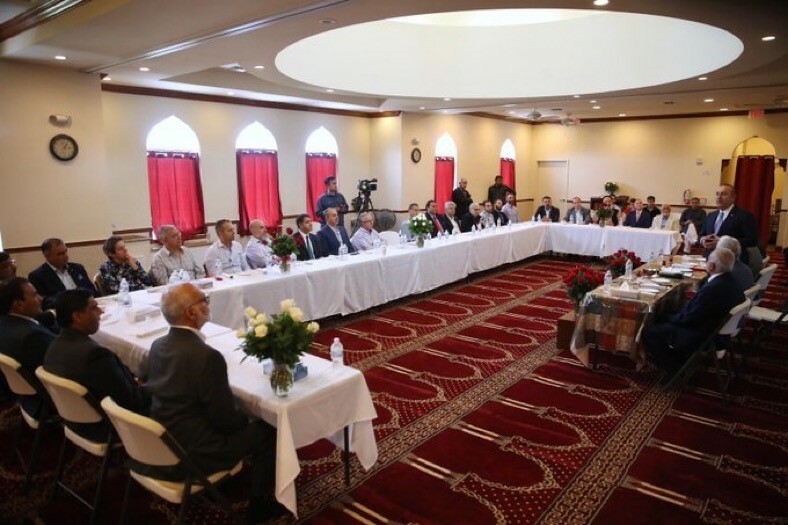 At the meeting, challenges that all Muslims face were evaluated. 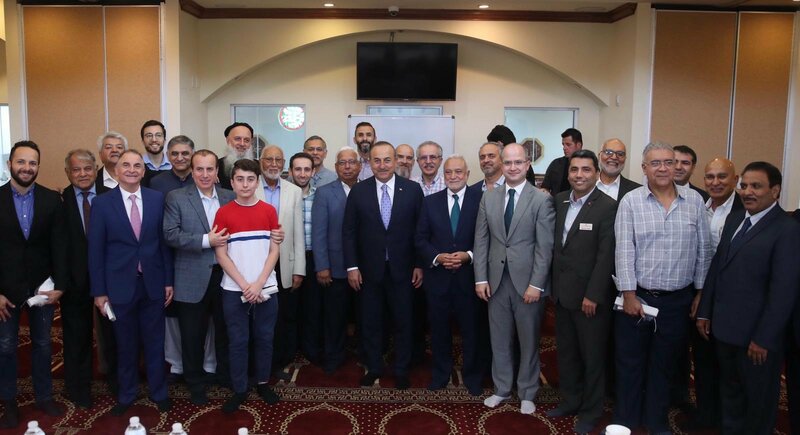 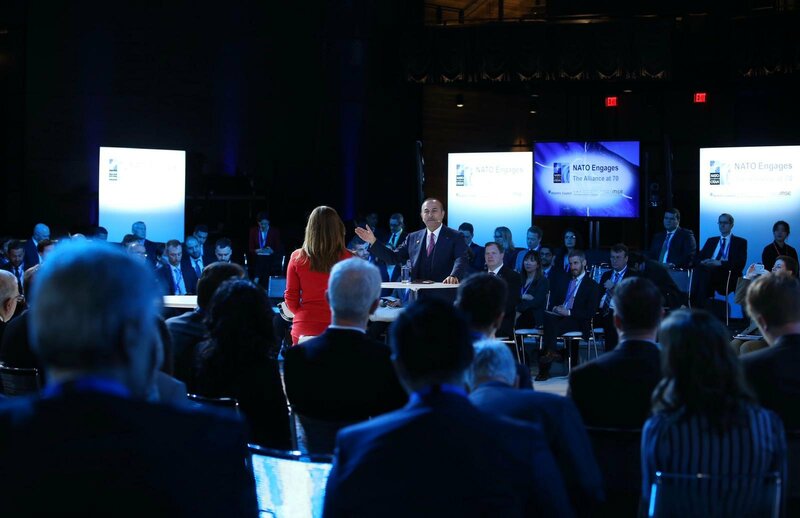 Minister Çavuşoğlu stated that actions of Muslim Americans are an inspiration for the world and underlined that their role in the fight against Islamophobia is unique and significant. 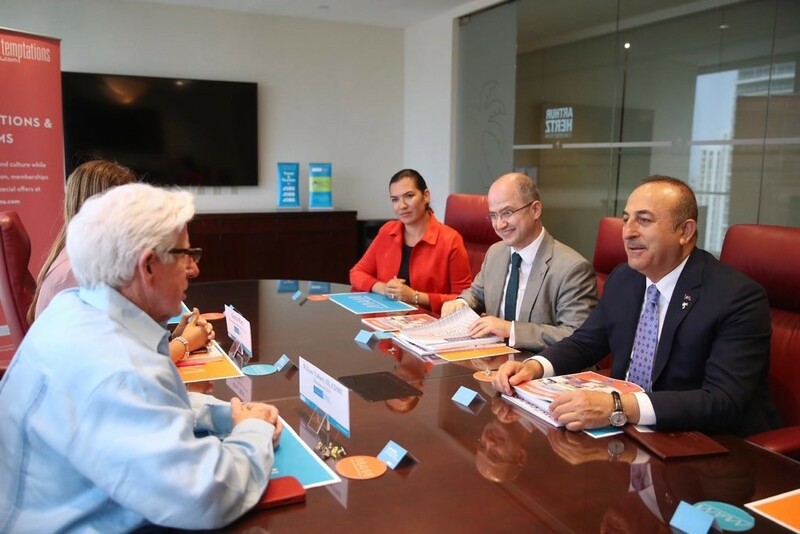 On the same day, Minister Çavuşoğlu met also with William Talbert, President and CEO of the Greater Miami Convention and Visitors Bureau. 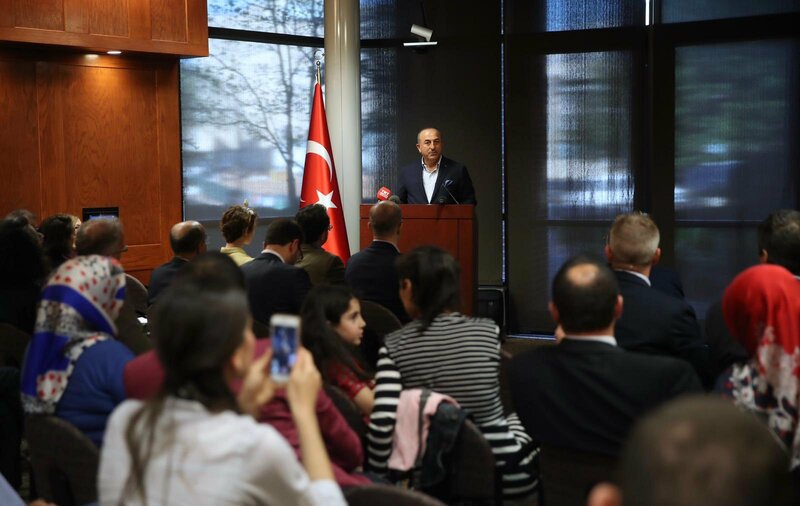 At the meeting Miami's tourism model was discussed and Minister Çavuşoğlu stated that our goal is to reach 70 million tourists and 70 billion dollars income in tourism. 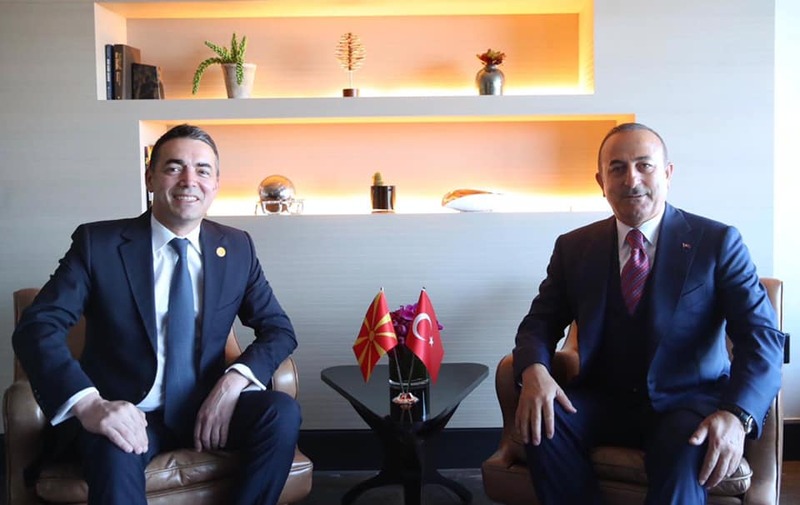 Later that day, Minister Çavuşoğlu met with Mayor Francis Suarez of Miami, sister-city of his hometown Antalya. 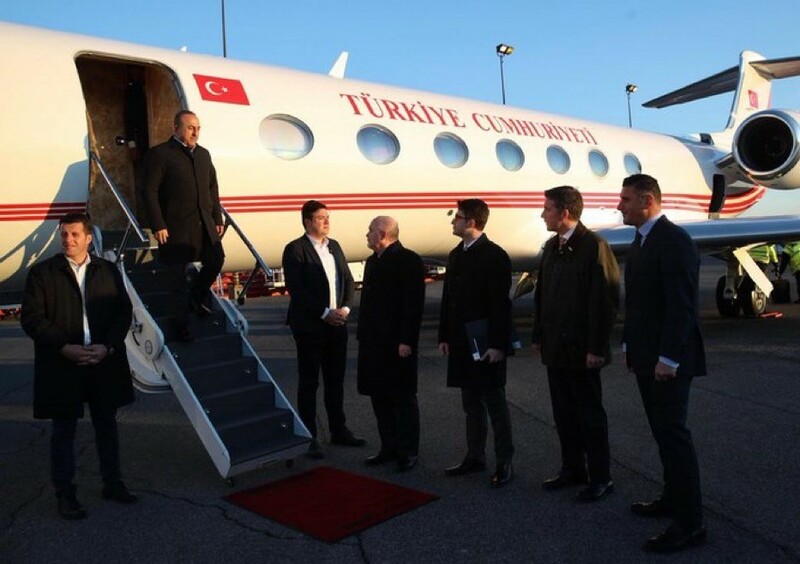 At the meeting possibilities of developing cooperation especially in tourism and economy were discussed. 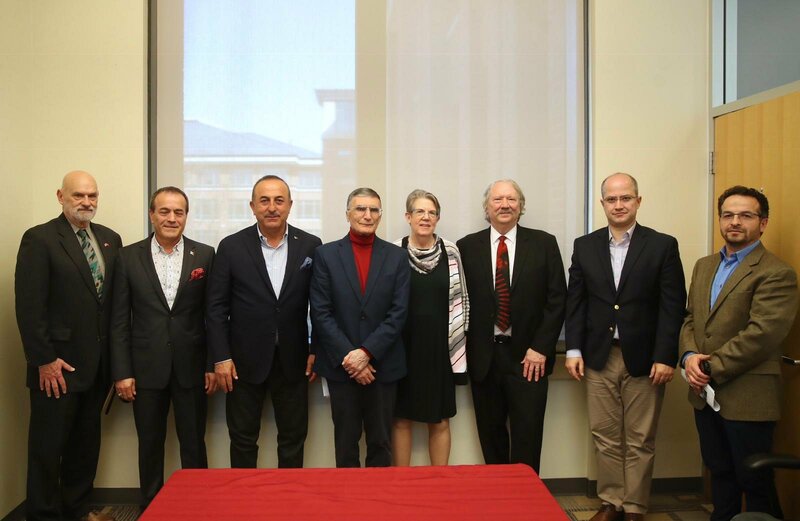 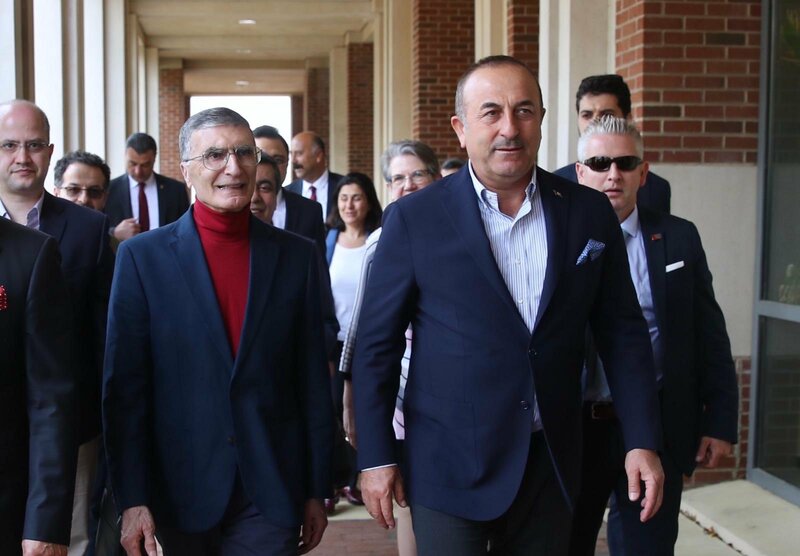 On 6 April 2019 Minister Çavuşoğlu went to North Carolina and met with Prof. Aziz Sancar. 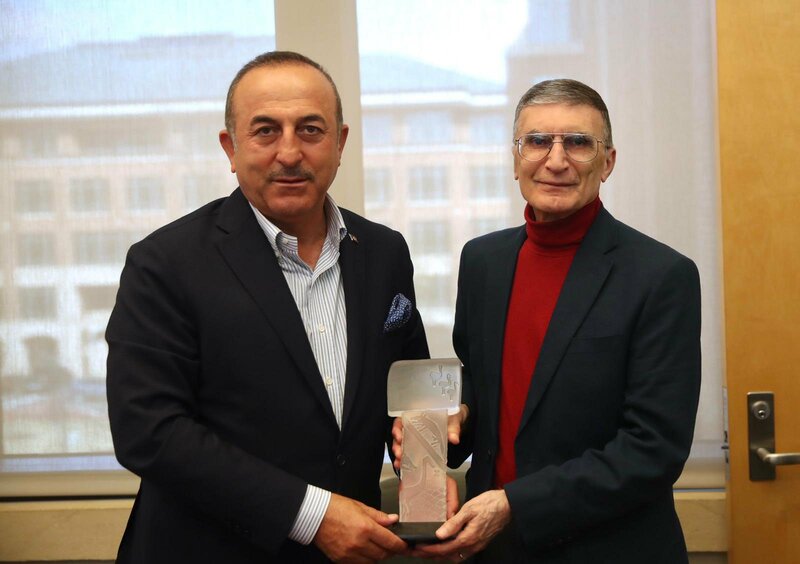 Minister Çavuşoğlu stated that he congratulated once again Prof. Aziz Sancar, who put our flag at the highest point in the world of science, for his achievements and that Turkey will continue to give every support to the Sancar family for the development of the Turkish House in North Carolina. 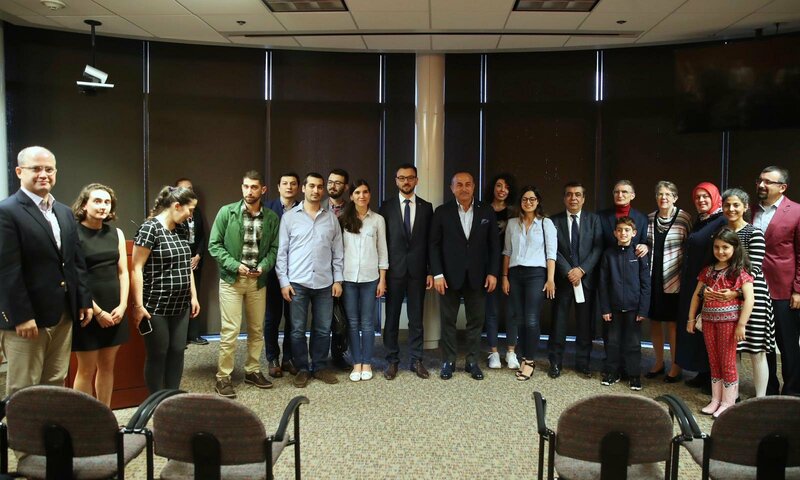 On the same day, Minister Çavuşoğlu gathered with the Turkish Student Associaton of North Carolina University and Turkish citizens. 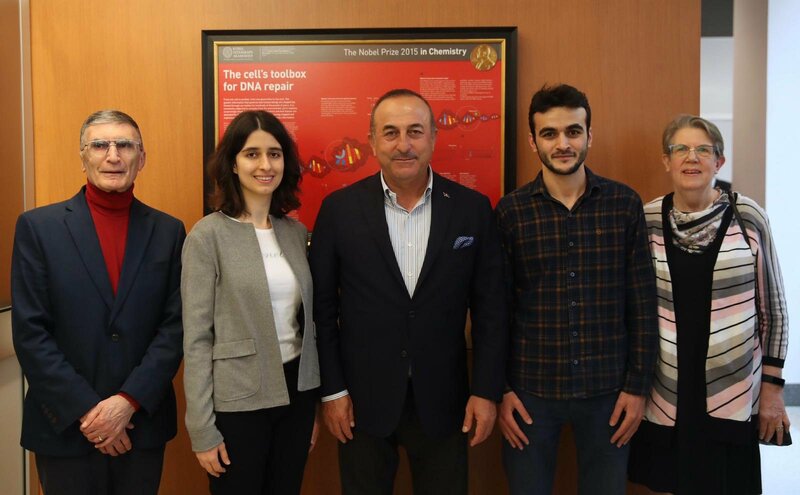 Minister Çavuşoğlu thanked them for their good work thousands of miles away from our country.